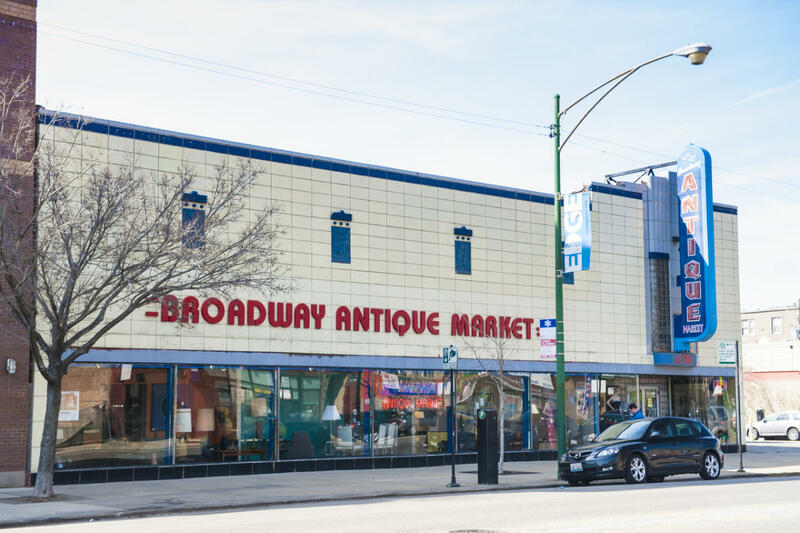 With 75 dealers on 25,000 square feet, the Broadway Antique Market is Chicago's largest antique mall. Like an antique department store, this place has every antique imaginable, from paper postcards and jewelry to appliances and furniture. Specializing in mid-century modern furniture and costume jewelry, there is also a wide selection of early 20th century art deco pieces.